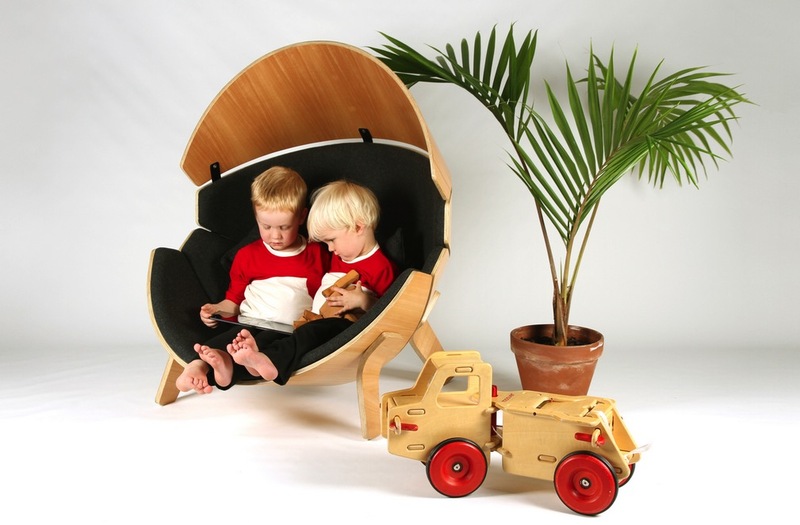 Founded in 2011 by longtime educator, Grethe Sivertsen, Kinkeliane is a Norwegian company that takes a creative and playful approach to children’s furniture. The company pairs experienced educators with skilled designers who draw inspiration from children’s drawings of houses and select only the highest-quality materials when designing products. The result is a stylish collection of children’s bedroom and playroom furniture that is both functional and imaginative. 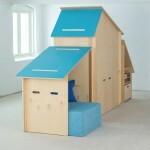 Kinkeliane’s collection includes an exciting line of room dividers, including the playhouse-style Kinkeli House. The popular model – which features a combination of interchangeable shelves, cubbies and seats – can serve as a hangout spot, while dividing the room and ensuring that children have their own space. 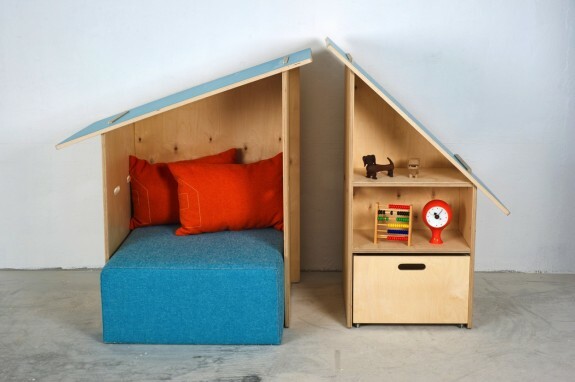 Configured with shelving and seating on both sides of the divider, children who share a room can share Kinkeliane room dividers – like the Kinkeli House model – harmoniously. The Kinkeli Hut model provides a cozy place to curl up and read a book, and fits nicely into smaller nurseries, bedrooms and playrooms. 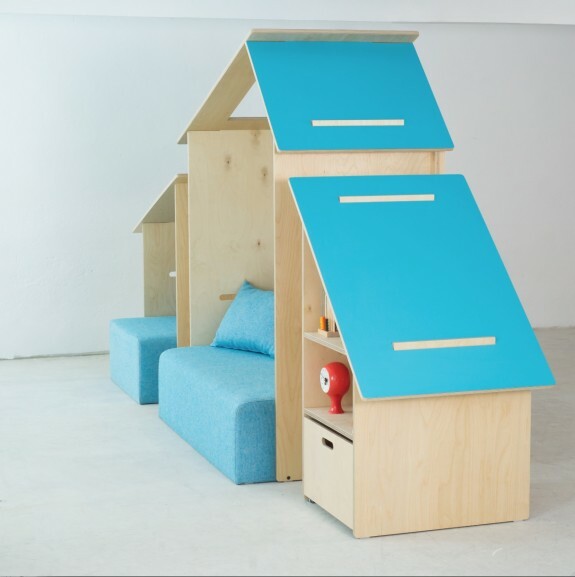 Additional divider segments can also be purchased to create functional playhouse-style “villages” in large rooms. Kinkeliane also offers the Kinkeli Shelf room divider, which looks like a neat row of locker-style cabinets and cubbies; and the Kinkeli Sofa model – a stylish, high-backed, booth-like divider. 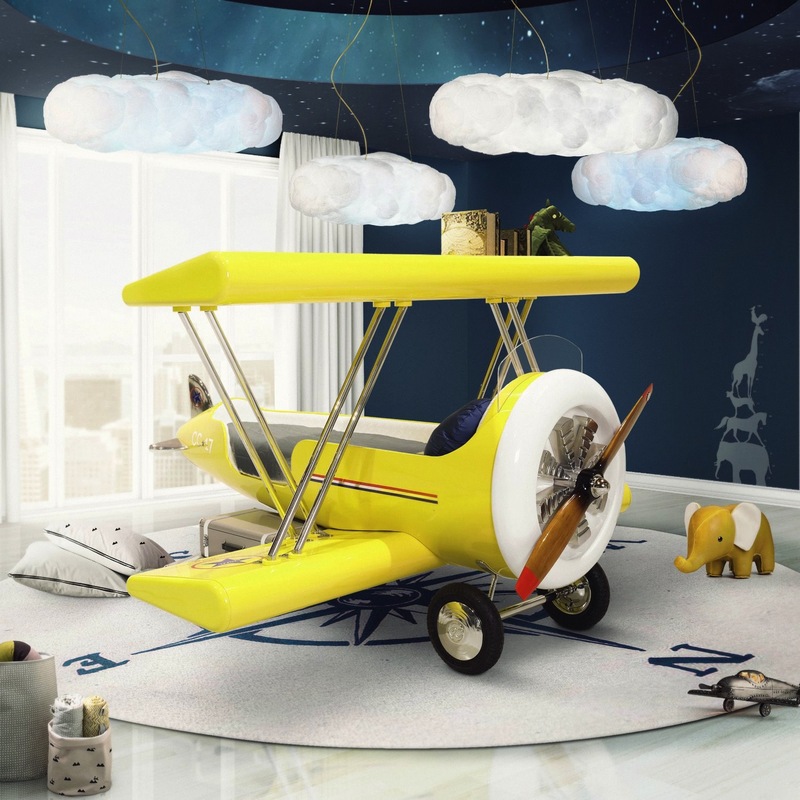 Let Your Child’s Imagination Soar With Snurk’s Bedding!